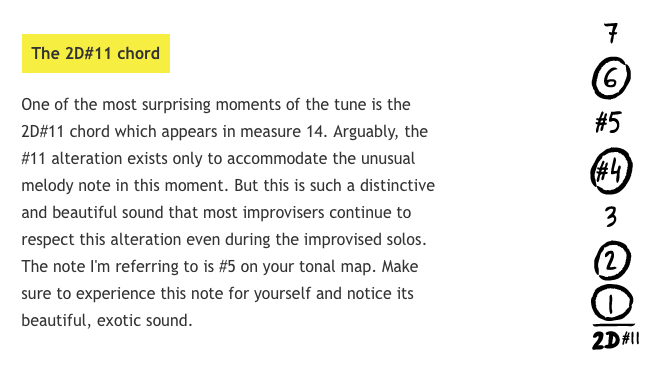 IFR Standards Workout 2 focuses on developing your creative freedom as an improviser. 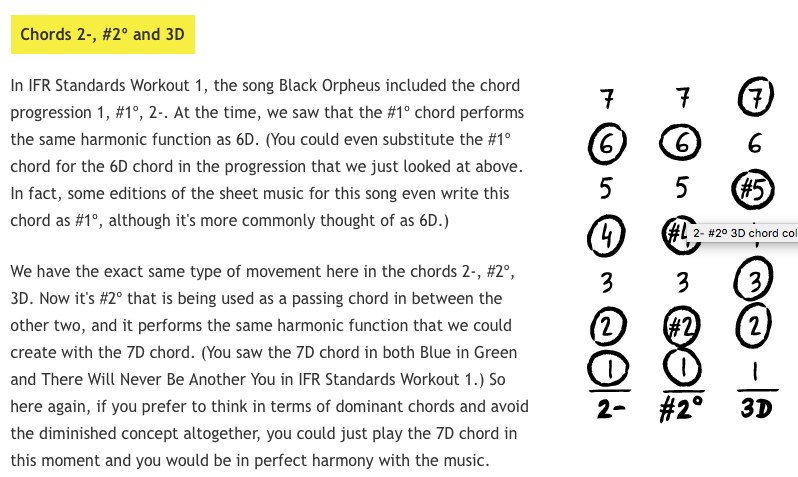 You'll learn several new harmonic concepts that build on what you learned in IFR Standards Workout 1, and you'll learn different techniques for seeing beyond the written chord changes. Five beautiful new standards with complete harmonic analysis, creative insights and backing tracks in all 12 keys. 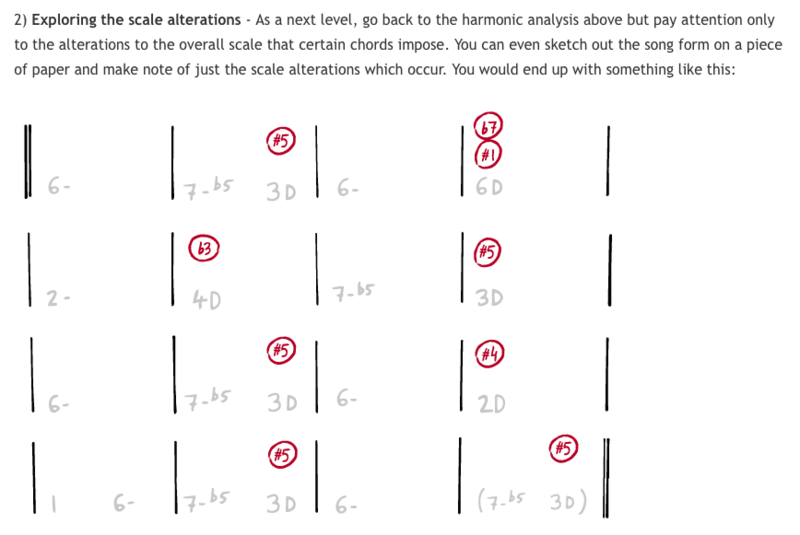 You'll learn several new harmonic concepts that build on what you learned in IFR Standards Workout 1, and you'll learn techniques for seeing beyond the chord changes to connect with the overall harmonic flow for more creative improvising. More than just a collection of jam tracks, the IFR Standards Workout series is designed to introduce you to the beautiful world of jazz improvising in a progressive way, with each standard being hand-selected for the musical lessons and harmonic concepts that it can teach you. This series represents what we feel is the ideal way to build a deep understanding of jazz harmony and find your own creative voice working with this material. *Please note that for copyright reasons, we cannot include the melody to these songs in our analysis. While the melodies to these songs are very beautiful and certainly worthy of serious musical study, our focus in this series is on exploring the harmony and learning to improvise over the chord changes. The entire course costs just $20. You can access all of the lessons and audio tracks online at our website or download the entire course for your offline use. Each lesson can be downloaded as a PDF containing all text and illustrations, with backing tracks in mp3 format. All materials are yours to keep forever. Just click on the "Add to cart" button to purchase IFR Standards Workout 2 for just $20. You can make your purchase with any major credit card and get instant access to the complete product.